Located in London’s Shepherd’s Bush District , just 1 mile from Shepherd’s Bush Tube Station, West One Guesthouse features stylish rooms with free Wi-Fi. Notting Hill District is just 2 miles away. 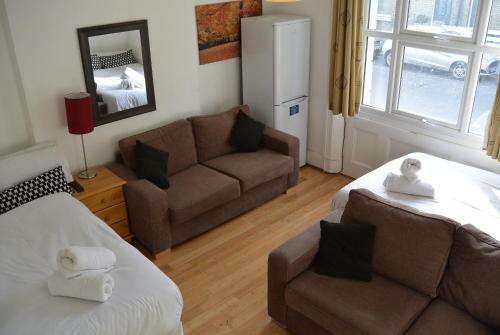 W12 Guesthouse, London - Find the best deal at HotelsCombined.com. Compare all the top travel sites at once. Rated 7.2 out of 10 from 27 reviews.